A microscope produces a magnified image of an otherwise microscopic object for viewing through the human eye. Microscopes are employed in various fields of science and medicine to study objects in greater detail. There are various types of microscopes, including electron microscopes, optical microscopes, scanning microscopes and others. An electron microscope (EM) illuminates an object (or specimen) by directing a beam of electrons on it, producing a magnified image of the specimen. Electron microscopes have a greater magnifying power than optical microscopes due to the use of shorter wavelength electrons. They allow magnifications of up to one million times the size of a specimen while optical microscopes can achieve a magnification of no greater than 1000x. There are various types of electron microscopes, including the reflection electron microscope (REM), scanning electron microscope (SEM), transmission electron microscope (TEM), low voltage electron microscope (LVEM) and scanning transmission electron microscope (STEM). Specimens that are to be viewed under an electron microscope may require prior manipulation to produce best results. 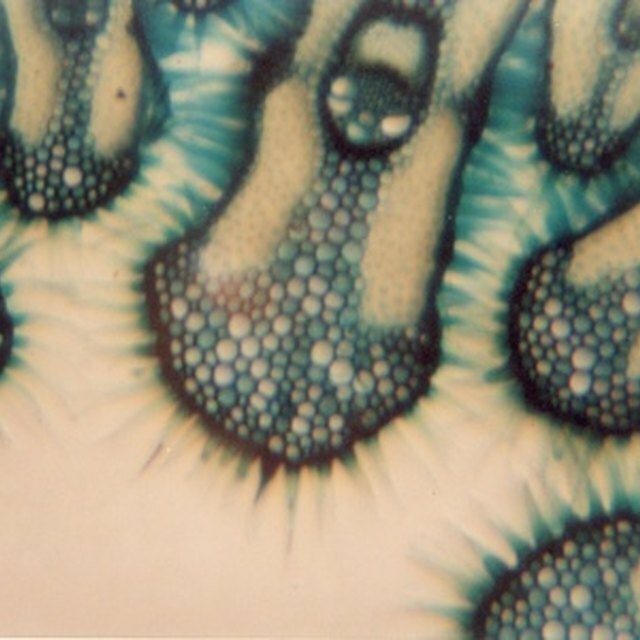 Chemical fixation, cryofixation, dehydration, sectioning, staining, and ion beam million are some of the techniques employed on specimens before being magnified. Electron microscopes are employed in various branches of biology and life sciences, including diagnosis, cryobiology, toxicology, particle analysis, 3D tissue imaging and virology. A light microscope magnifies a specimen by employing a system of inbuilt lenses. The simplest light microscope uses a single magnifying lens. A light microscope allows color magnification—a distinct advantage over its electron counterpart, especially in forensic analysis. The major components of a light microscope are the eyepiece, turret, objective lenses, fine and coarse adjustment knobs, stage or object holder, illuminator (lights or mirror) and condenser with diaphragm. 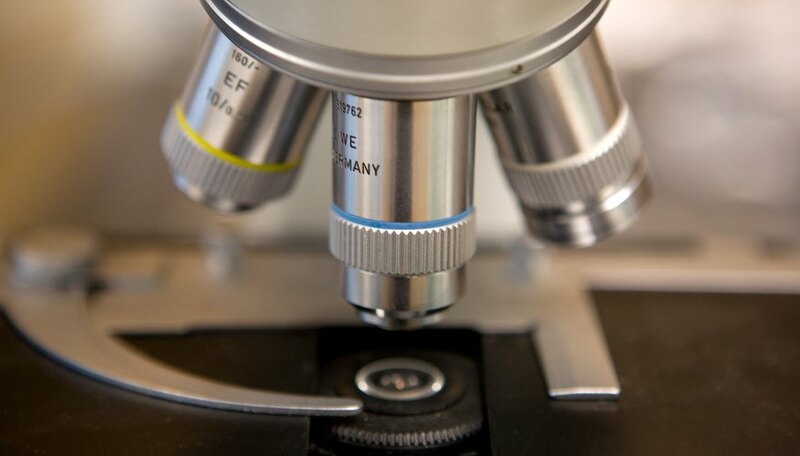 There are many types of optical microscopes, including the inverted microscope, research microscope, petrographic microscope, polarizing microscope, and the phase contrast microscope. A dissecting microscope, also called a stereo microscope, enables three-dimensional viewing of a specimen. It uses two separate light paths, two eyepieces and two objectives to provide magnification from two different angles. Dissecting microscopes are used to view objects that are too thick for viewing with regular microscopes. One type of dissecting microscope has been fitted with cameras and LCD screens. Specialized software is used to manipulate the two individual images to make a single 3D image, which is then viewed with cyan/plastic red glasses. A digital variant of this type of microscope comes with a USB attachment. The microscope can be plugged into a computer and the magnified image viewed directly on the screen. This type of microscope can produce object magnification of up to 200x, and is often inexpensive and portable. A dissecting microscope is used commonly for animal and tissue dissection. Gilani, Natasha. "Types of Microscopes Used in Biology." Sciencing, https://sciencing.com/types-microscopes-used-biology-5939249.html. 24 April 2017.